If you’d told us ten years ago that Brisbane would be giving Melbourne and Sydney a run for their money in terms of stunning event venues, we wouldn’t have believed you. 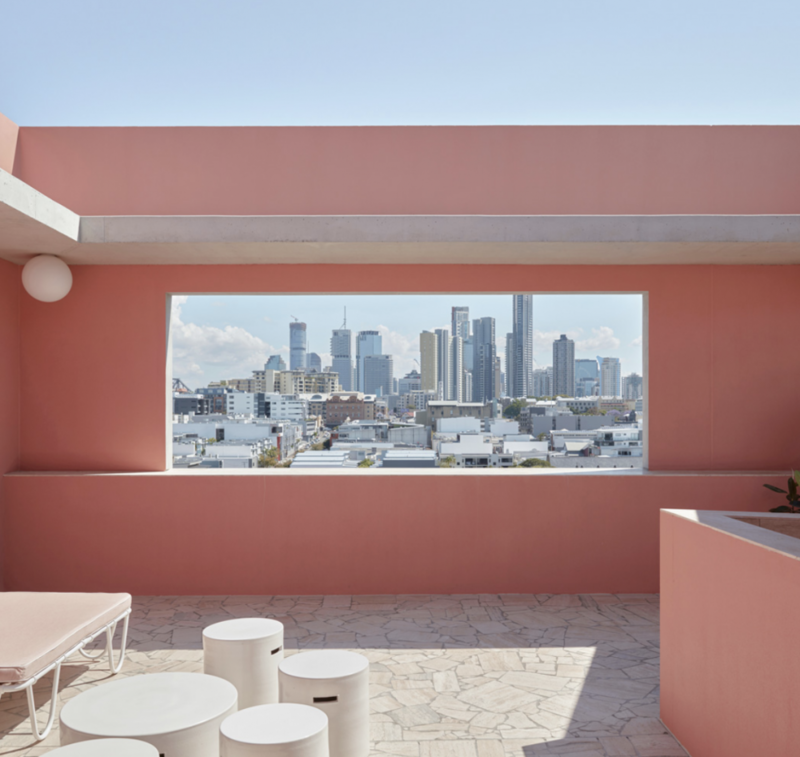 While Brisbane has to compete with the gorgeous Edwardian architecture of Melbourne, and the striking warehouse-style spaces of Sydney, this city is using its lack of defined character as freedom to create some seriously interesting spaces. These are the ones our event management team are loving. As one of the most highly anticipated developments in Brisbane last year, The Calile has lifted Brisbane’s hotel game to new heights. This ‘urban resort’ has all the charm of a luxury 1950s beach club, and the sophistication of refined modern design. Alongside an on-site spa, lobby bar and the Greek restaurant Hellenika, comes a handful of elegant event spaces perfect for celebrating all that Brisbane has to offer. In a recent interview, the hotel’s General Manager Jeremy Nordkamp explained, “We decided we didn’t want to be Melbourne and we didn’t want to be Sydney. Let’s be Brisbane. Let’s celebrate the fact that we have this beautiful weather 10 months of the year.” So if you’re looking for a dreamy poolside event space this year, add The Calile to the top of your wish list. You may have heard of the 1000-capacity brewery that’s just opened its doors at the newly opened Howard Smith Wharves, but did you know about the stunning event spaces that are residing next door? 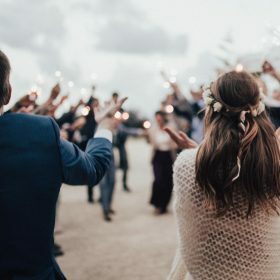 Offering expansive views of the river, Story Bridge and city skyline, we can bet that you’ll be seeing these venues all over your social media in 2019. With over 10 different purpose-built spaces, both indoor and outdoor, the wharves offer the flexibility to create exactly the type of event you’ve envisioned. 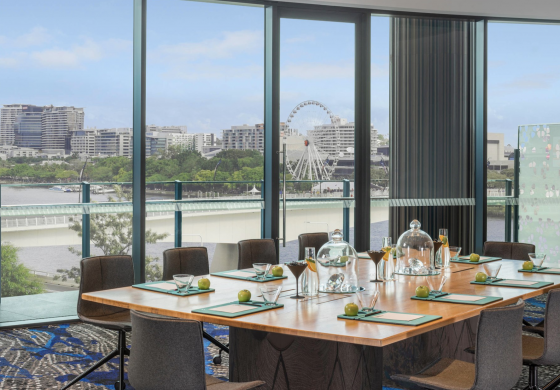 Our event management team was over the moon when we heard that the internationally renowned hotel group W would be coming to Brisbane, and the spaces they’ve created do not disappoint. With nine unique event rooms that cater for everything from small meetings to 750-person conferences, W has thought of everything. Because of their river-front location in the CBD, you can expect these event spaces to book out quickly. So if you have an estimated date range for an upcoming event, get in touch with our event management team as soon as possible to avoid missing out. Between intimate gatherings and lavish parties, our event management team at RUSH prides itself on providing a five-star, personalised event planning service. We offer venue hire, full-scale event production (A/V, staging, lighting) entertainment booking, artist management, theming and event styling. 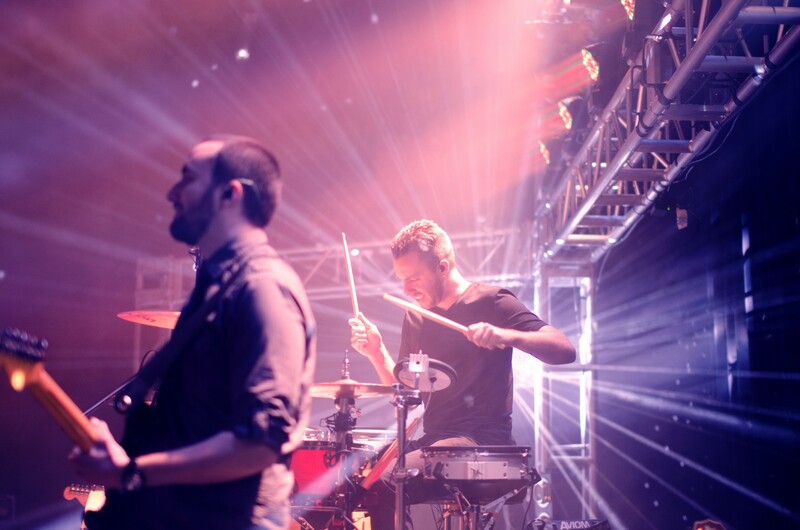 We want to understand exactly the type of event you’re envisioning so we can bring it to life. Contact our team to start planning your unforgettable event.